A treehouse is a wonderful idea, but how in the name of creation do you actually build one? 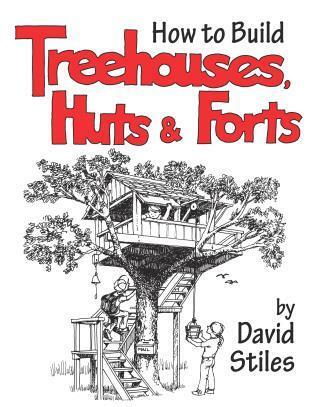 In this delightfully illustrated handbook, David Stiles, the unofficial world grandmaster of the treehouse, shows how. Not assuming anything about the treehouse builder, Stiles starts with the basics: how to nail, how to buy wood, what kind of screws and nails to use. Then it's on to an A-frame design so simple that it can be built in a weekend out of four sheets of plywood, followed by lean-tos, a tree hut, and a Tarzan-style jungle hideaway. 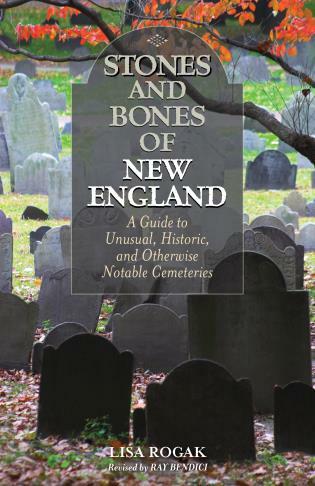 There are also forts of every description, including a 21-foot-tall lookout tower modeled on one George Washington built to keep an eye on the redcoats. Stiles also adds a design for a snowball catapult, an igloo and even a Nerf-loaded cannon. 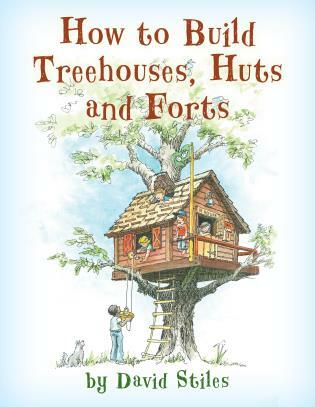 Written for children, with an adult peeking over their shoulder, Stiles's TREEHOUSES, HUTS, & FORTS is a dreamer's handbook, offering practical results. DAVID STILES is an industrial designer. 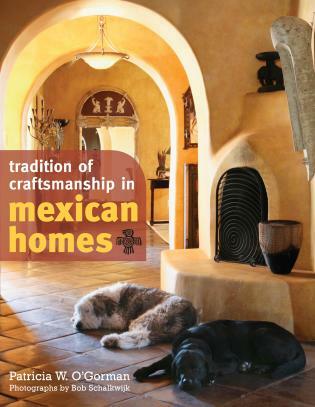 He has written fifteen books on do-it-yourself building projects, including Fun Projects for You and the Kids (page TK). 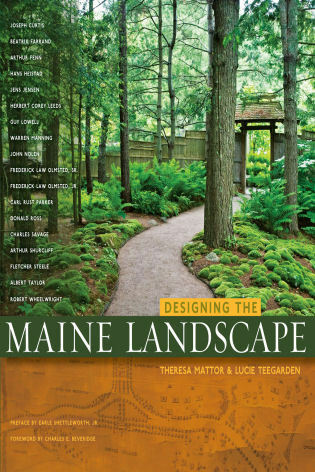 His playground designs have won awards from the New York City planning commission. 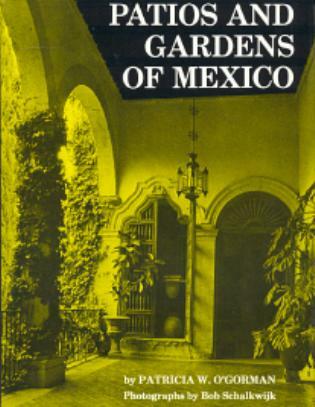 He and his wife have appeared on The Discovery Channel and HGTV. They divide their time between New York City and East Hampton, New York. 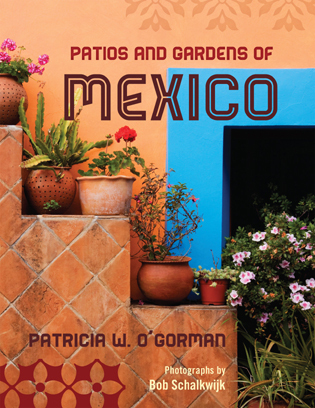 Tradition of Craftsmanship in Mexican Homes O'Gorman, Patricia W.
Patios and Gardens of Mexico O'Gorman, Patricia W.